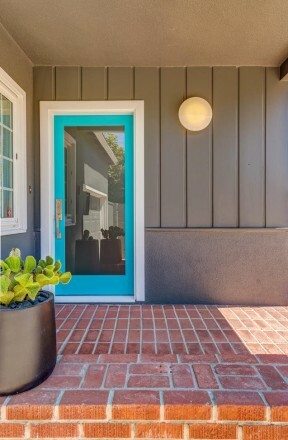 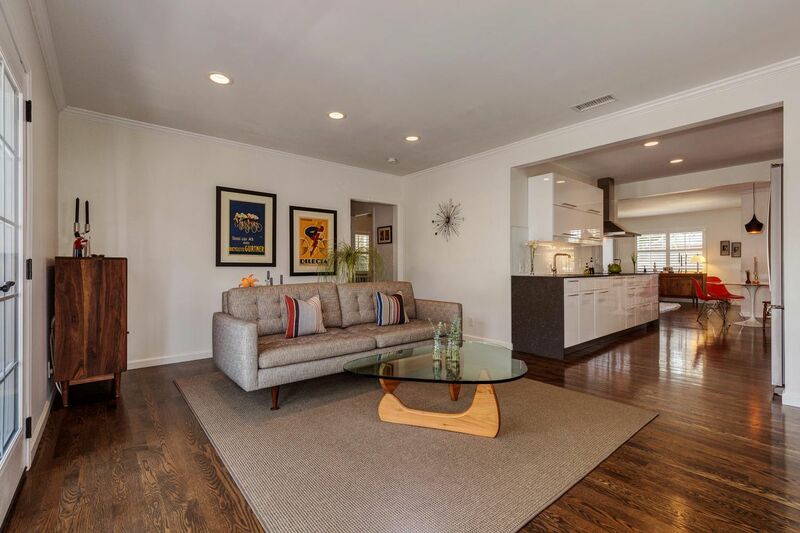 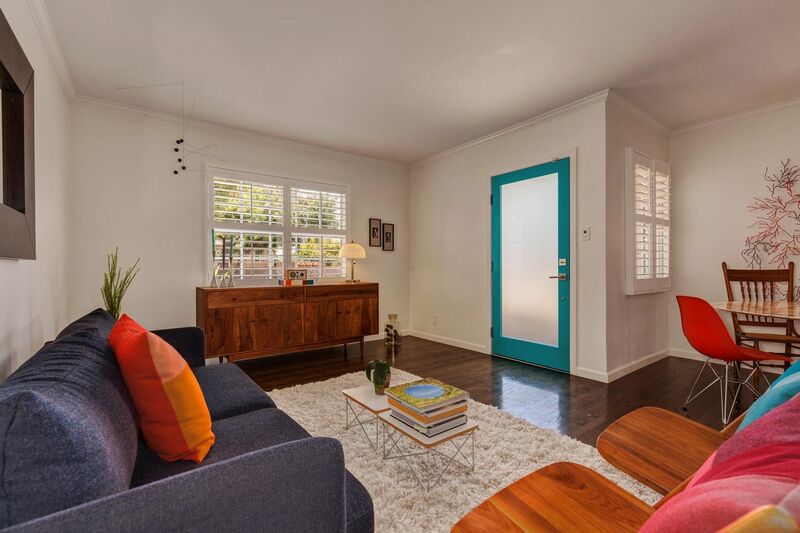 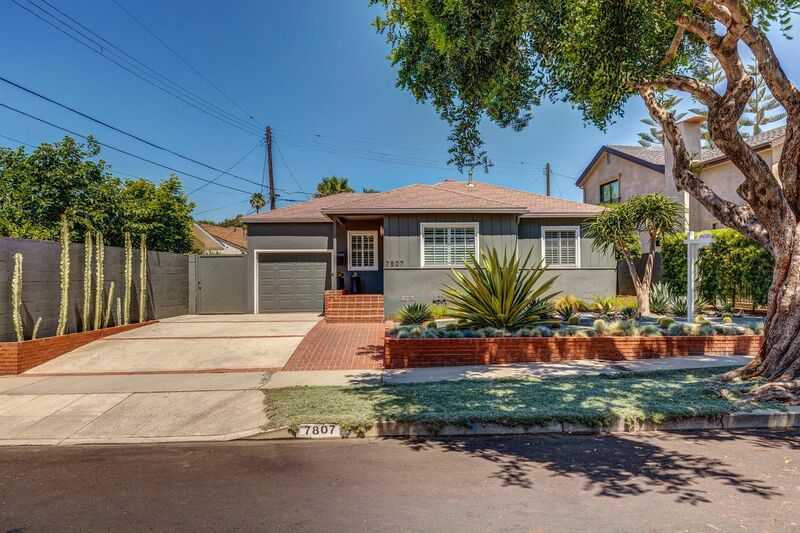 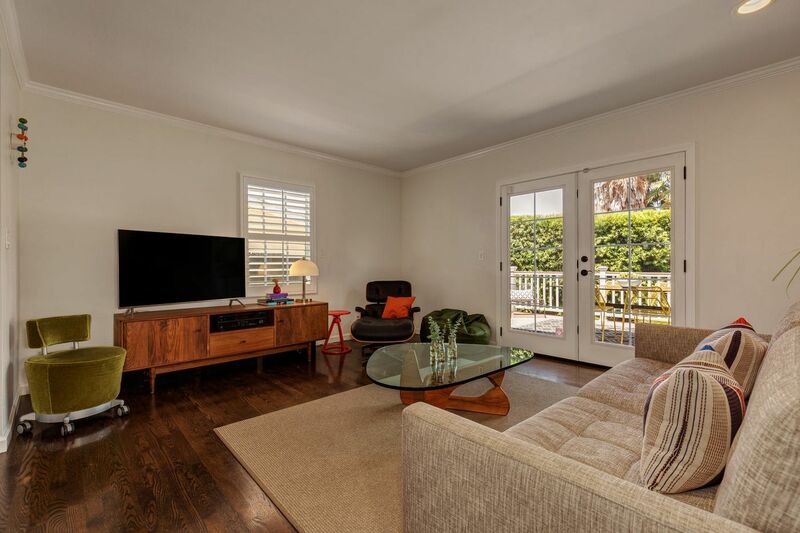 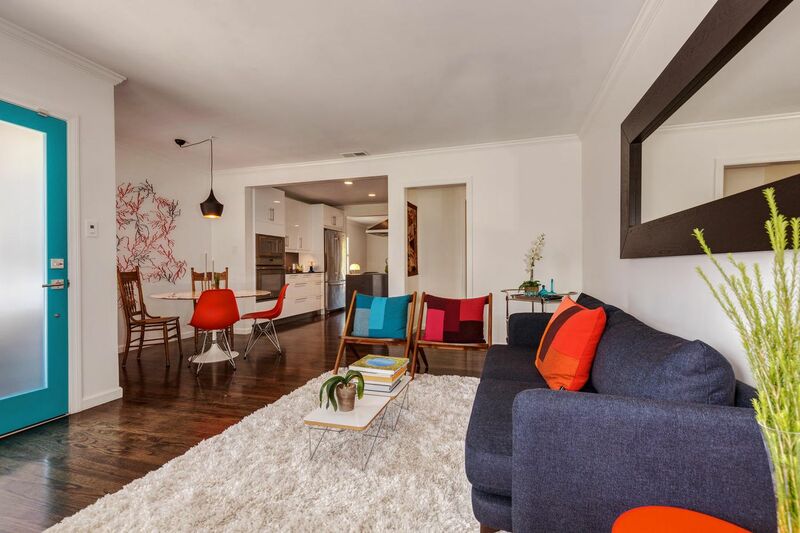 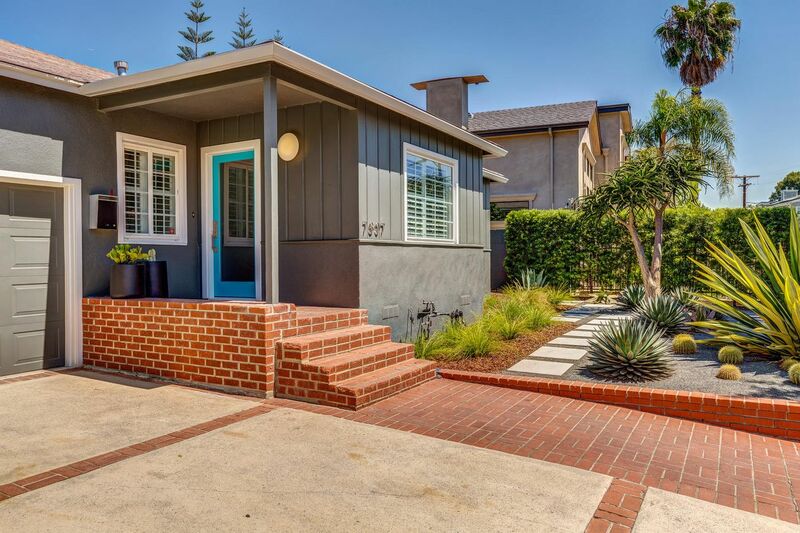 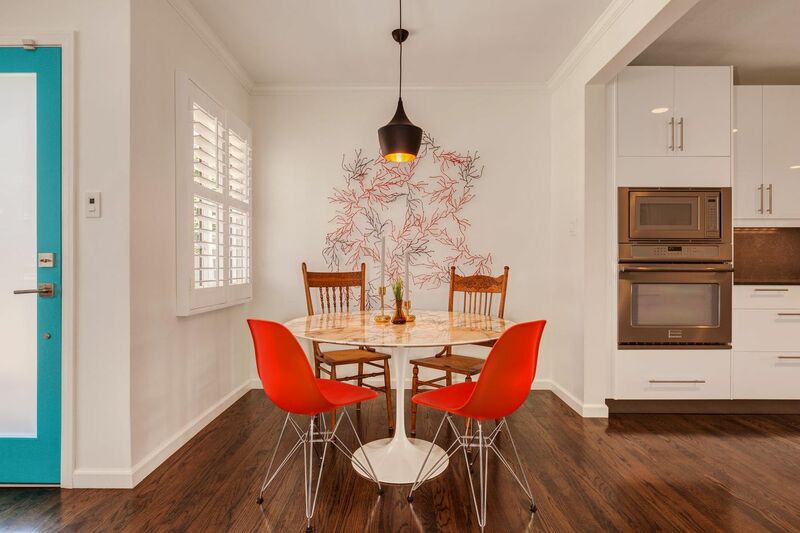 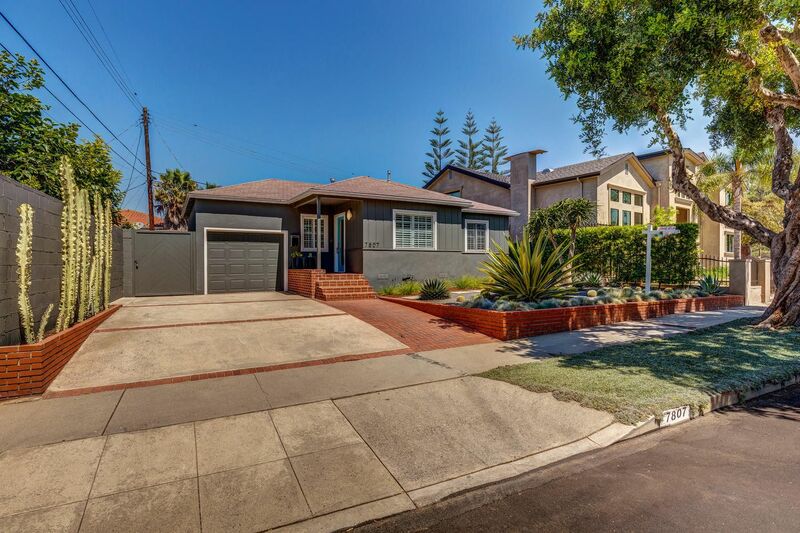 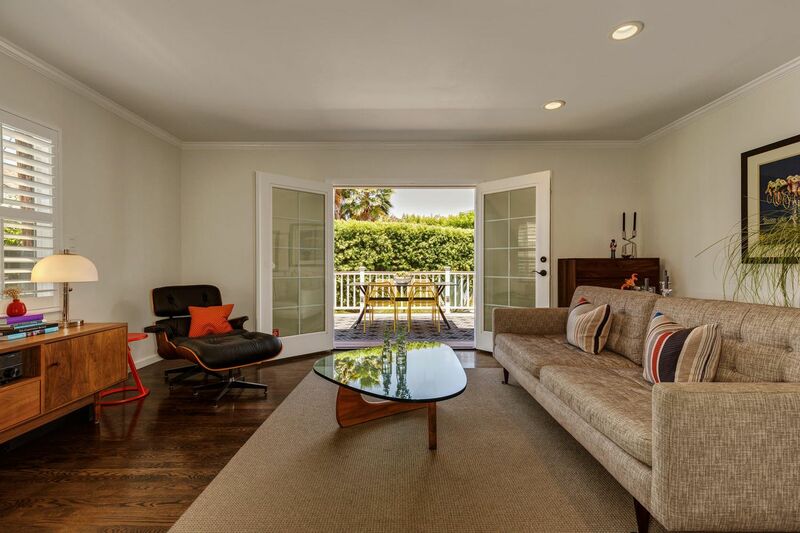 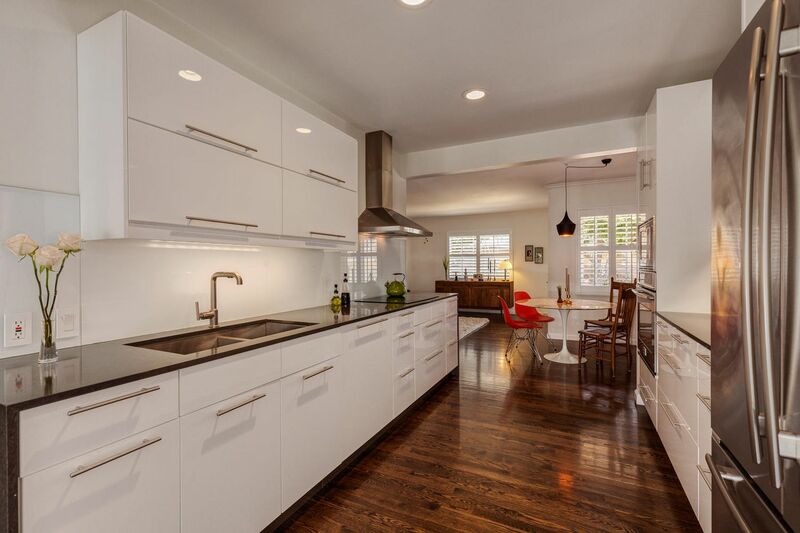 Come experience this revamped mid-century modern on a highly walkable street. 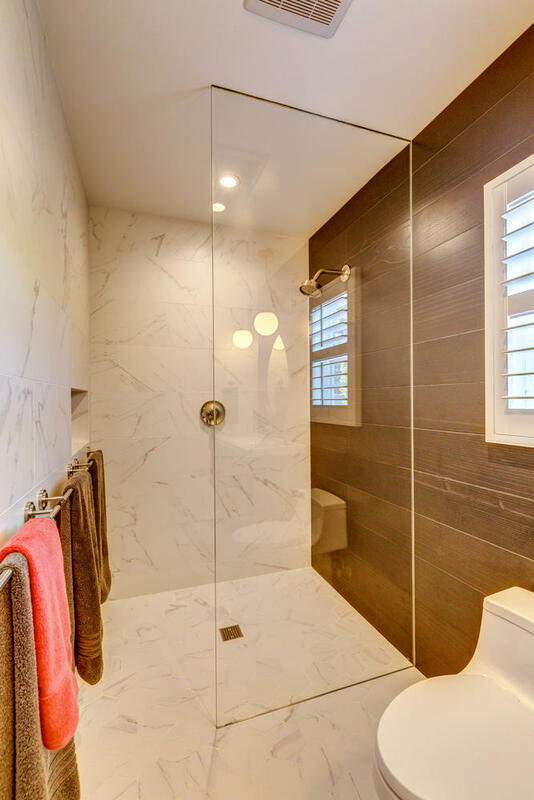 Inside you will find an open galley kitchen with Caesarstone waterfall countertops and back-painted glass backsplash, soft-touch high gloss cabinets with dimmable LED undercabinet lighting and fully integrated stainless steel appliances. 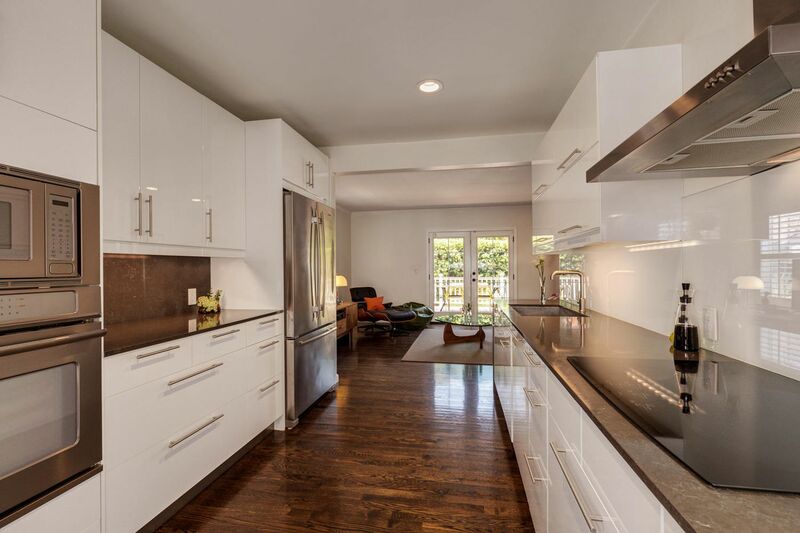 An open floor plan connects the kitchen with the family room where French doors open onto the patio creating an indoor/outdoor living experience that extends to the neatly manicured landscaping. 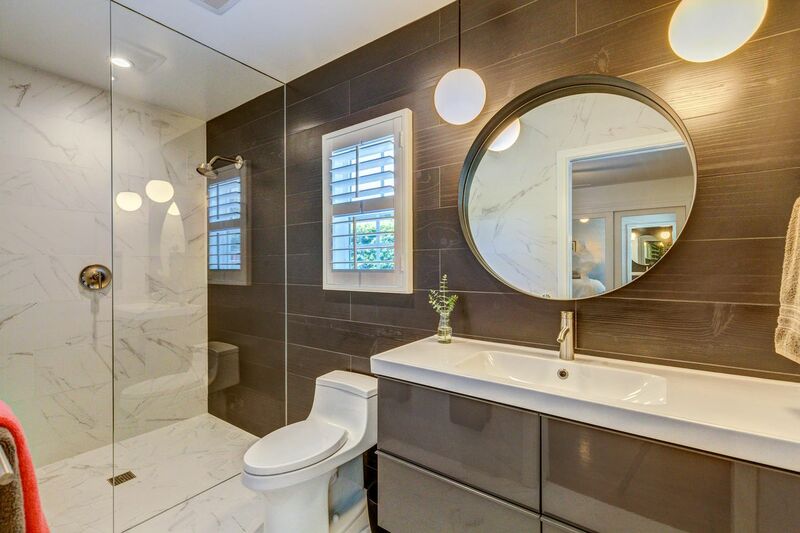 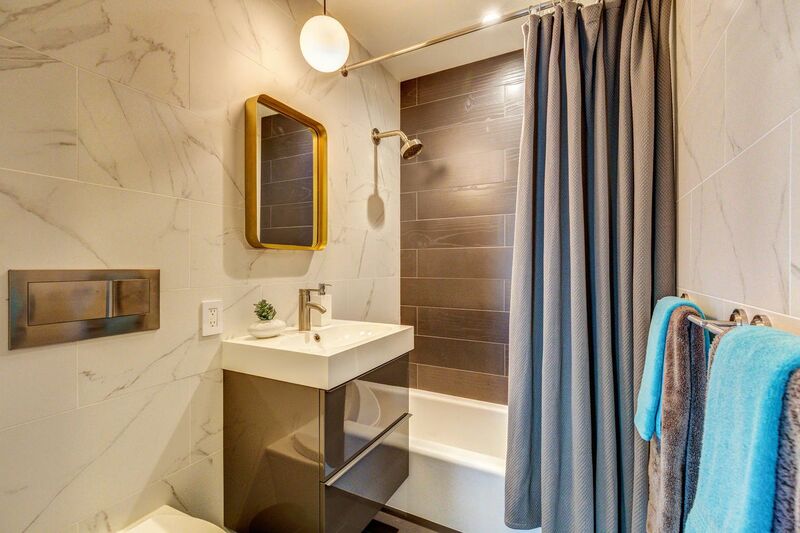 Both newly renovated bathrooms offer floor to ceiling designer wall tile, touchless toilet, floating vanity with high gloss drawer fronts and decorative pendant lights. 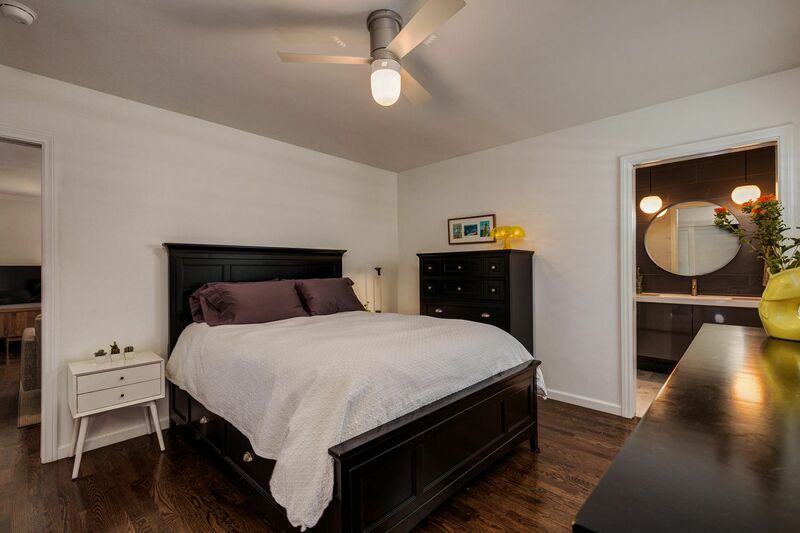 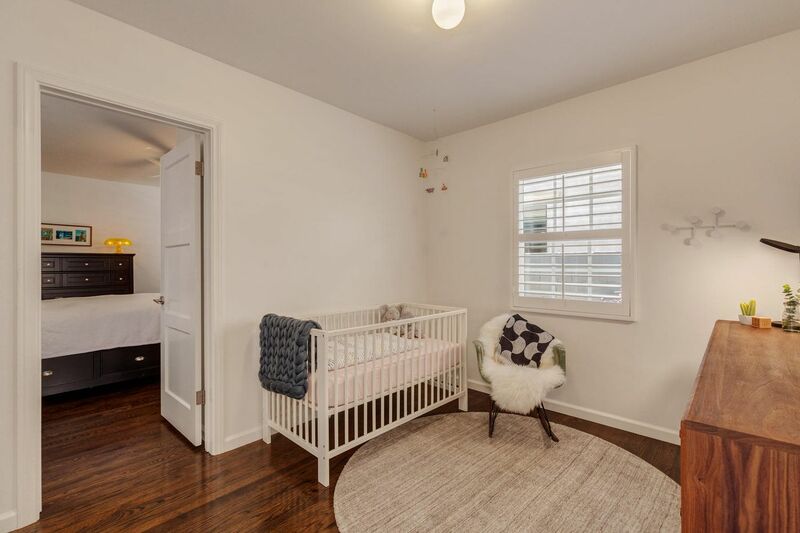 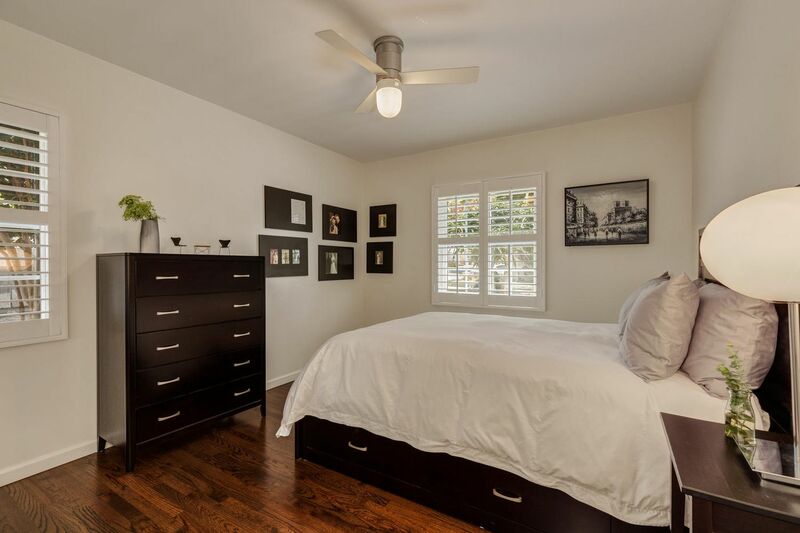 Dark hardwood floors and white plantation shutters appear throughout the home. 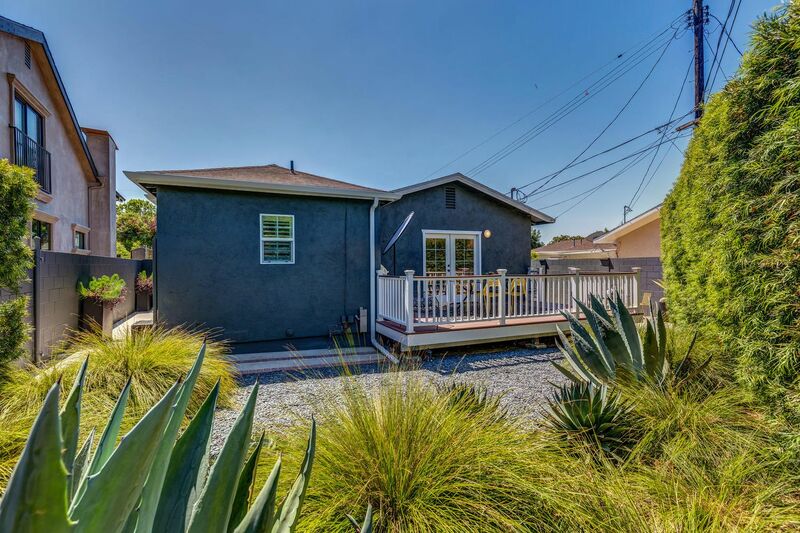 The exterior is complemented by custom designed drought-tolerant desert landscaping with drip irrigation and underground rain collection. 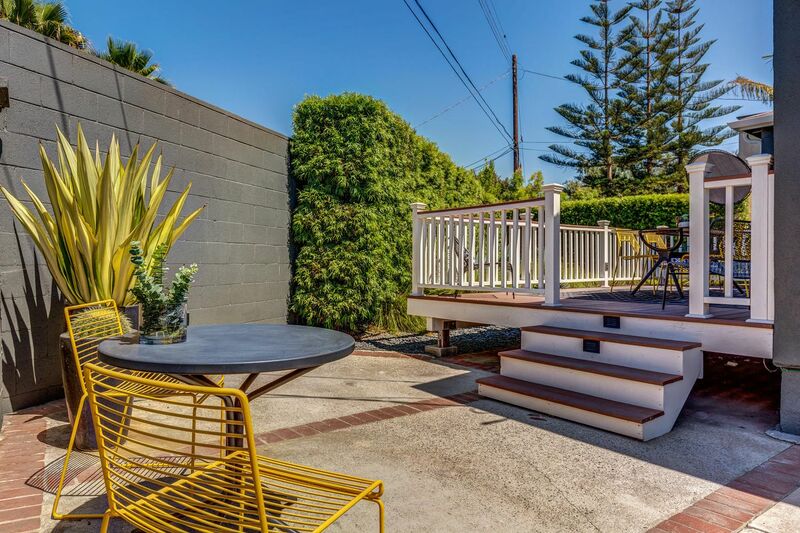 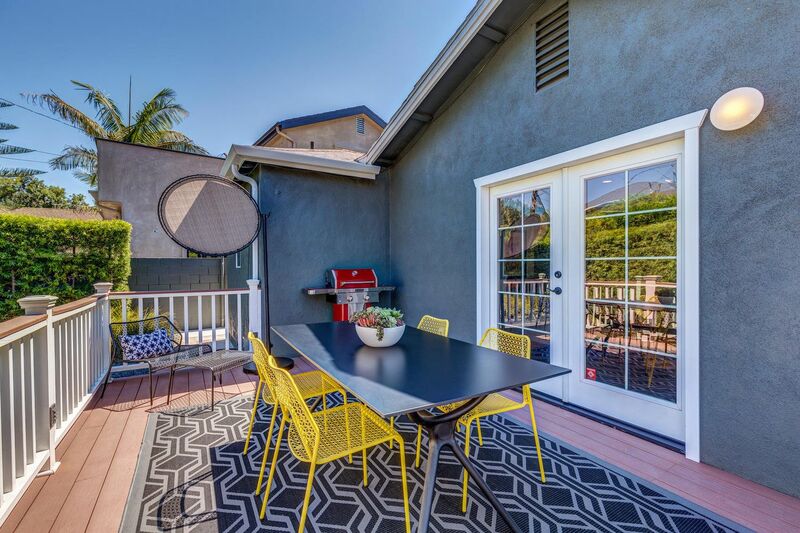 Easy access to Venice Beach, LAX Airport, or hop on the freeway to whatever destination you choose!